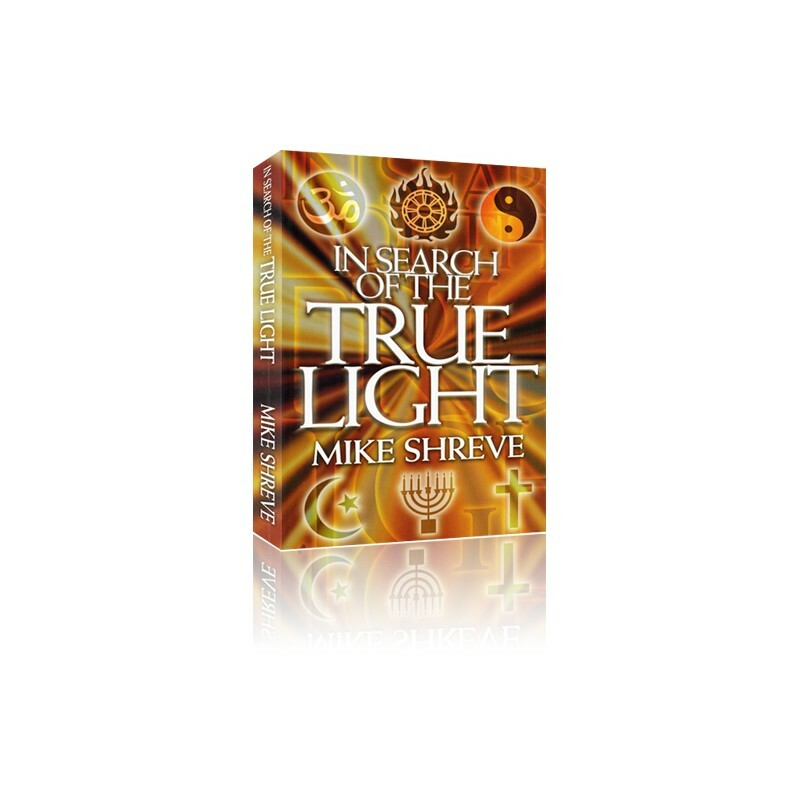 In Search of the True Light is an in-depth comparison of over 20 religions. It also chronicles Mike Shreve's spiritual journey out of yoga and far eastern mysticism into an encounter with the Lord Jesus Christ. Most importantly, it offers a loving, biblical response to many far eastern and new age doctrines such as reincarnation, the divinity of man and endless cycles of the universe. Throughout, the reader is gently guided into the revelation of “the True Light” of God's ultimate revelation through Jesus. This book is an excellent resource for both Christians desiring an in-depth reference for comparative religions, and those who do not yet embrace the Christian worldview, or are unconvinced of the claims of Christ. 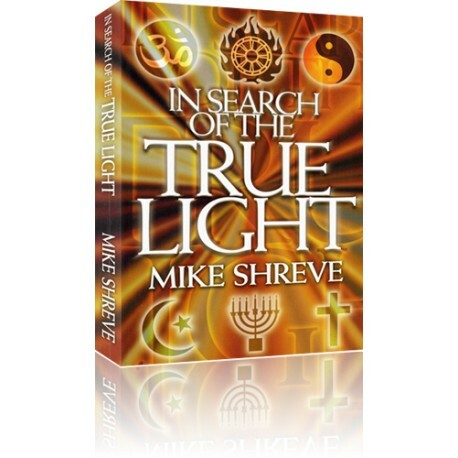 In Search of the True Light is an excellent study tool to help you understand how to communicate your faith to those who are followers of other religious paths. Paired with a PC Study Bible library, it makes a perfect gift for those who are searching through New Age Movement or Far Eastern religions to find the truth.